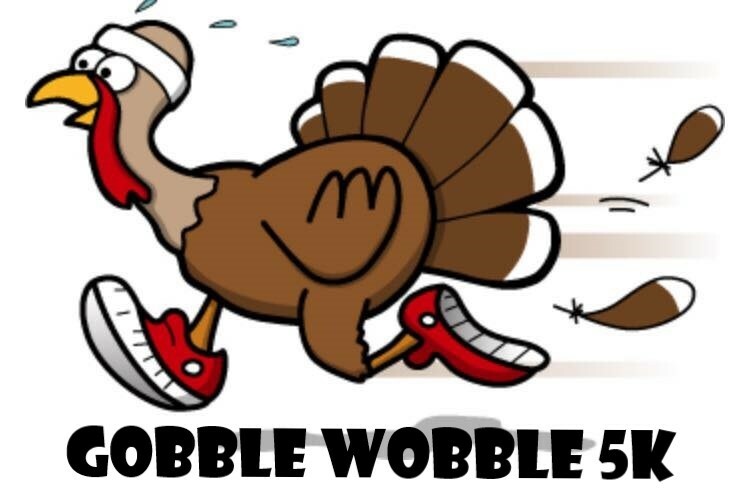 Big thanks to the 35 participants we had yesterday for our Gobble Wobble FREE 5K Fun Run to benefit the St. Michaels Food Pantry! For official race results, take a look HERE. Congratulataions to Kathryn Adams, who guessed her finish time within 10 seconds is a race WINNER! Kathryn, be sure to swing by the shop to claim your prize! Don’t forget to sign up for the 4th Annual Ugly Sweater FREE 5K Fun Run on December 16, 2018. This is the race you do NOT want to miss! Prizes awarded for various categories of UGLY! Plus, a killer after party is being planned, so stay tuned. THANK YOU! 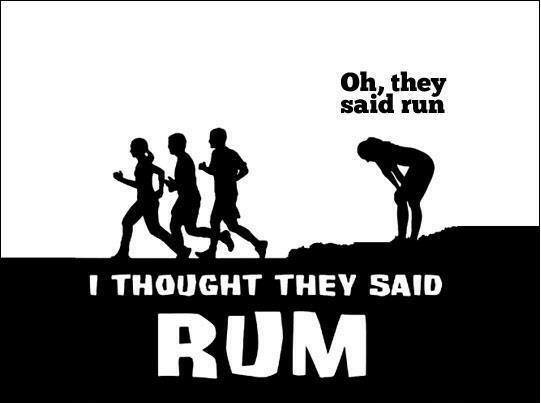 We had just under 30 participants for our 4th Annual “I Thought They Said RUM” Free 5K (in coordination with Lyon Distilling Company). Talbot Humane got a tremendous amount of donations from our very generous running (and walking) community. Please click on the link below to find your official race results. Be sure and join us for our next FREE 5K on Saturday, August 18th! Registration opening soon!